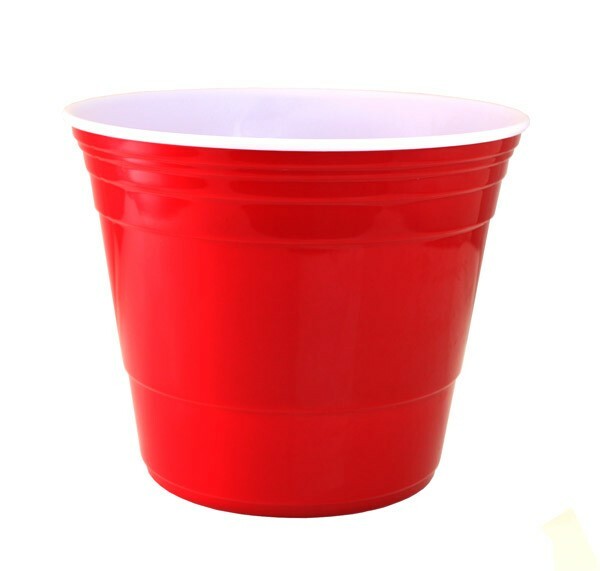 The classic party cup just got a little more fun! The Red Cup Party Bucket is perfect for serving so many things from your favorite beverage to appetizers on ice! 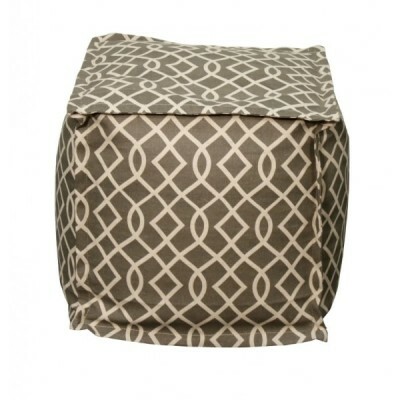 This is a must have for any summer party! SKU: 1710. Categories: Accessories, Baskets & Trays, On the Sound, Spring, Summer. 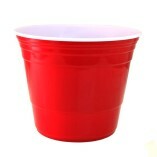 The classic party cup just got a little more fun! 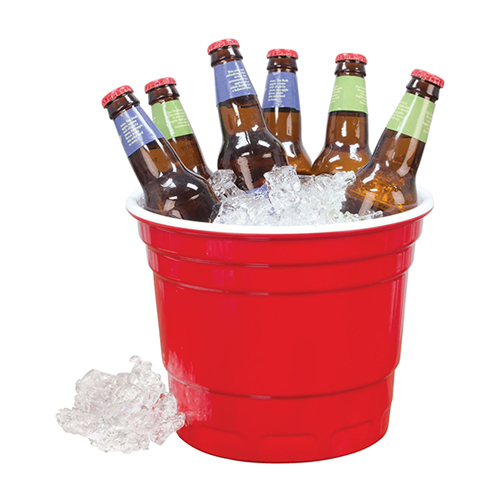 The Red Cup Party Bucket is perfect for serving so many things. It can be used as a beer bucket or a bucket for holding appetizers. 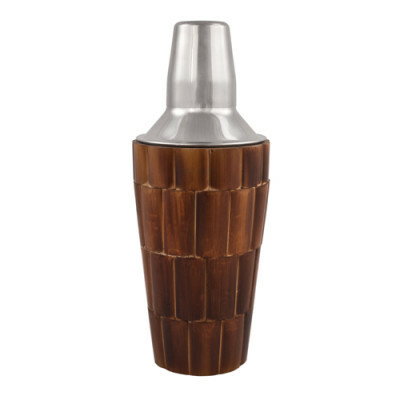 If you are really thirsty, it holds 6+ beer bottles of your favorite beverage! This is a must have for any summer party.